A minimalist leather collection designed for a life on the go, inspired by the need to have everything at your fingertips. 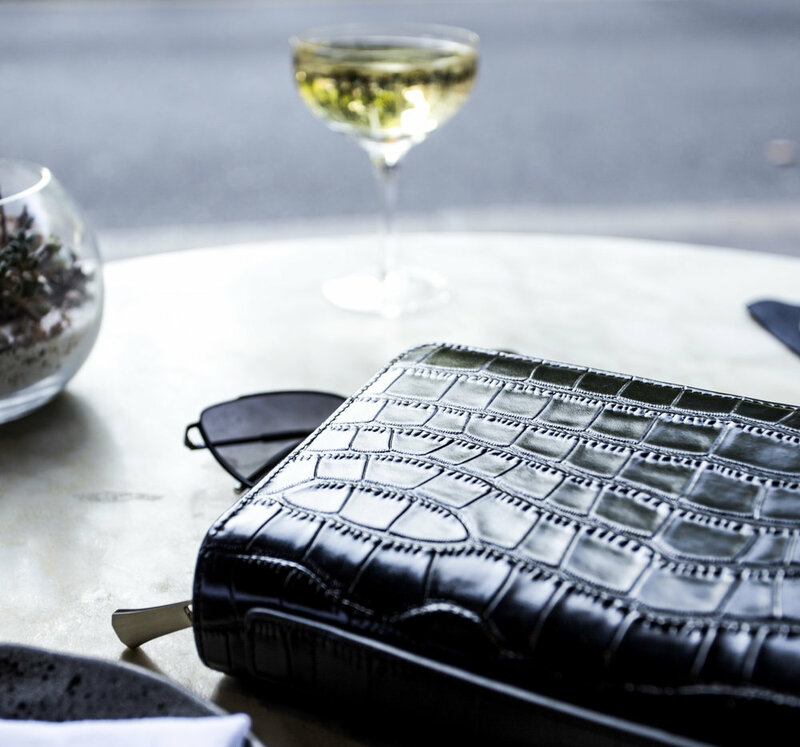 The No1 is the first design of the collection, a clutch bag with a twist. Click the link below to shop.